Beach holidays are a favorite for many and the only thing that can top it is if there is scuba diving added. With the scenery beyond beautiful, clear morays, breathtaking views and marine life gracing your presence a holiday in Mozambique is worth it. In Benguerra however, finding a favorite camp for scuba diving is a must. 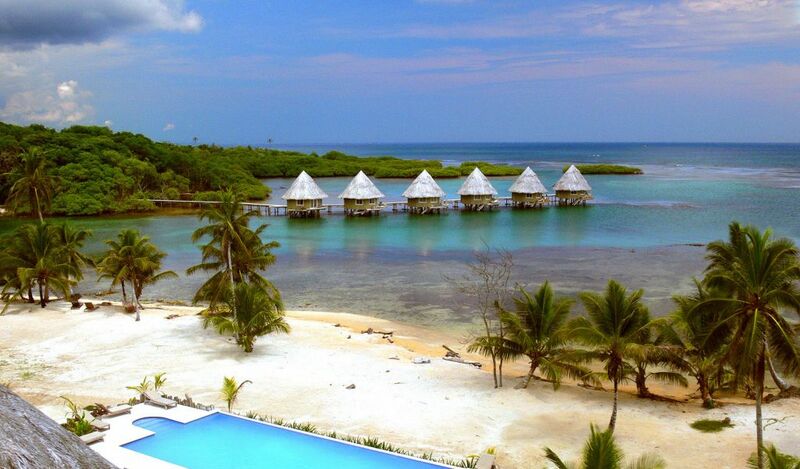 In this case here are our favorite camps for scuba holidays on Benguerra Island. 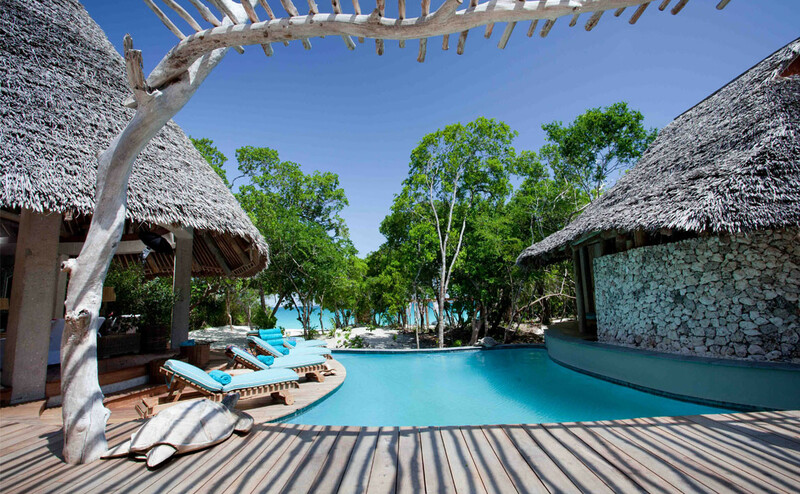 Top on the list of our favorite camps for scuba holidays on Benguerra is none other than Quilalea Island Lodge, off Mozambique’s north coast. Hidden from the world, it lies deep within the protected coral reefs which are known as the world’s best scuba diving destination. Surrounded by tall palm trees, overlooking a lagoon which is graced with restful waters, it is perfect for scuba divers of all underwater explorers with the best tropical fish you can ever wish for. Ideal and luxurious in every way, Vamizi Island in Quirimbas Archipelago is filled with the most beautiful beaches and marine life. However, the best part is that there are a number of packages offered, which are similar in terms of pricing to African safari prices. Whether for single travels or romantic getaways. It is the perfect place to fish and dive for souvenirs and still be able to watch the sky at night. As the name suggests, our favorite camps for scuba holiday on Benguerra Island is exclusive. 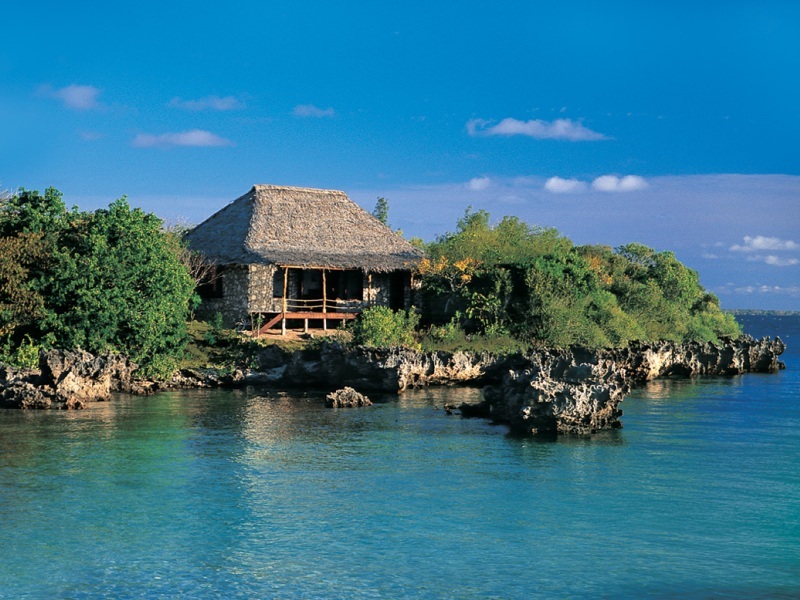 For campers looking for intimate moments, the tiny lodge is filled with breathtaking coral reefs and magnificent views. With deep waters just for scuba diving, it is the ultimate getaway destination for holiday lovers. Coral Lodge is a must-go destination for all divers who love exploring wrecks. With simplicity at the forefront, luxury is seen in every view, from the villas to the ocean. Talking about scuba diving, its shipwrecked filled coast has made the perfect coral and as that rests in between rimmed bays, making diving exciting. On the other hand, you can always learn a little history and culture on your holiday. The list of top five favorite camps for scuba holiday on Benguerra Island is none other than Benguerra Lodge. 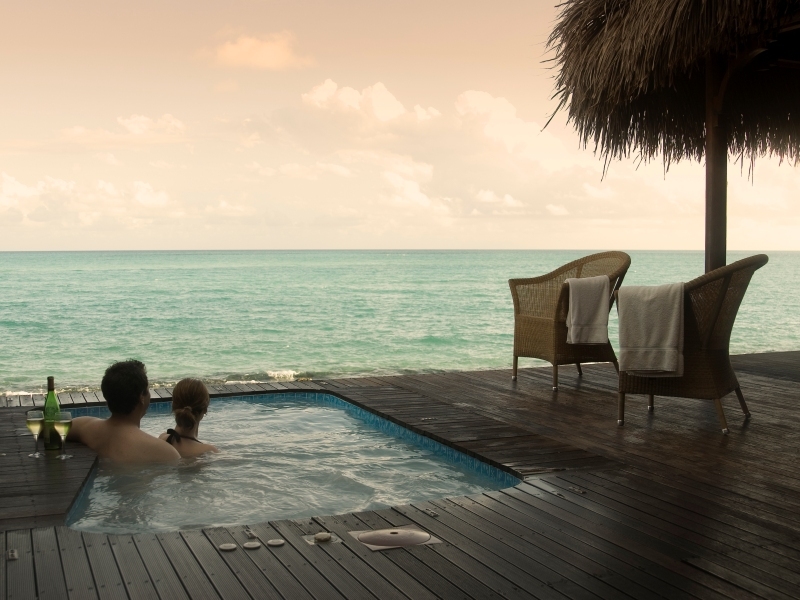 Offering personalized service, the natural environment is perfect for intimacy in the deep waters. After a long day in the waters, the rooms themselves are set in lush forest backgrounds, making it not only unique but unchallengeable.